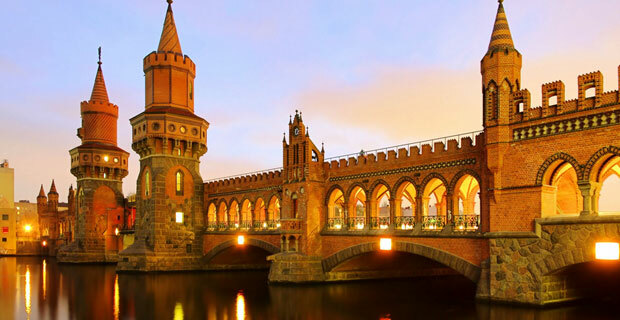 Take this tour package and discover several delights of Hamburg – a prominent city of Germany that offers great holidaying opportunity to its visitors. 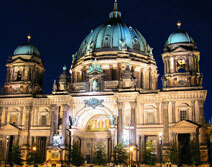 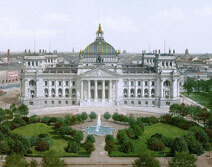 Capital city of German bestows a historic charm and creates an ultimate setting for a pleasurable experience it. 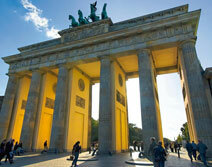 Berlin has lots of places to visit including Berlin Wall that divides the city into two halves. 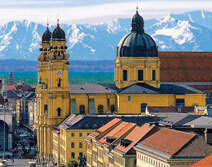 Go for a break in the city of Frankfurt and enjoy a holiday that is simply unforgettable. 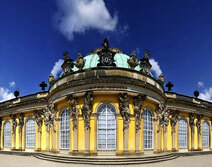 The tour package brings to you variety of delights in Frankfurt with several sightseeing experiences. 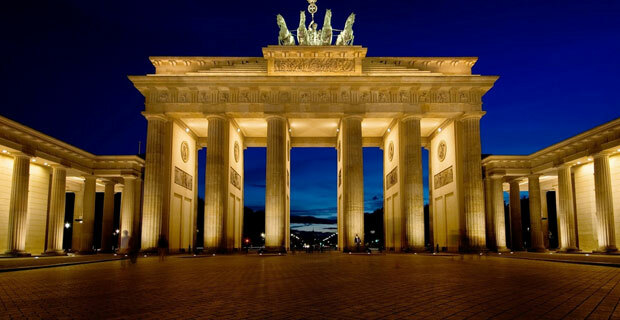 Enjoy the traditional German delights with this wonderful tour to Germany and have a memorable experience with dazzling city break, an enchanting palace tour, charming heights and unforgettable experiences. 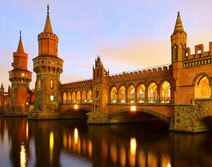 Discover the best of Western Germany and travel around Frankfurt. 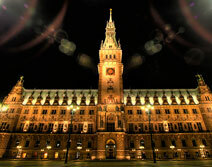 The destination offers a wide range of sights and experiences to its visitors. 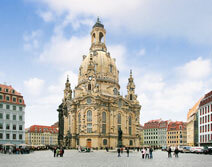 The beauty of Western Germany is waiting for you to shower with its unlimited splendor though a 5-nights/6-days tour package. 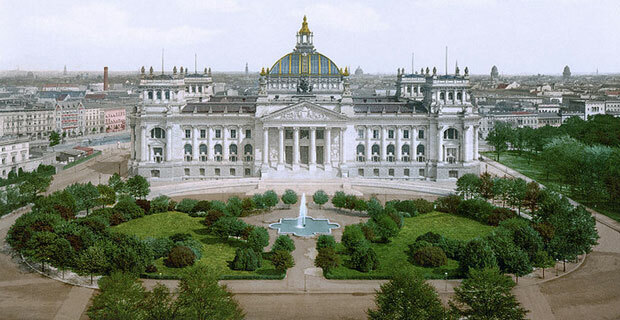 The mesmerizing diverse history of Canada has a special appeal that also displays a rich culture. 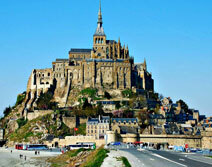 Explore this wonderful land while your trip to Ottawa and Montreal in this 5 days of tour.